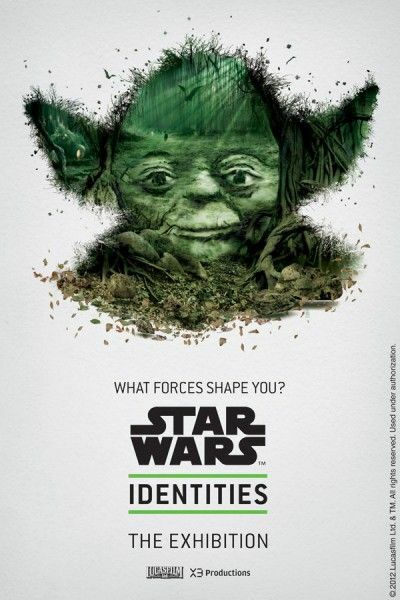 While George Lucas toils day and night thinking of ways to make iconic scenes from his classic Star Wars films just a little bit worse, there are plenty of folks out there who are doing more interesting, worthwhile stuff with the beloved intergalactic heroes and villains of their youth. 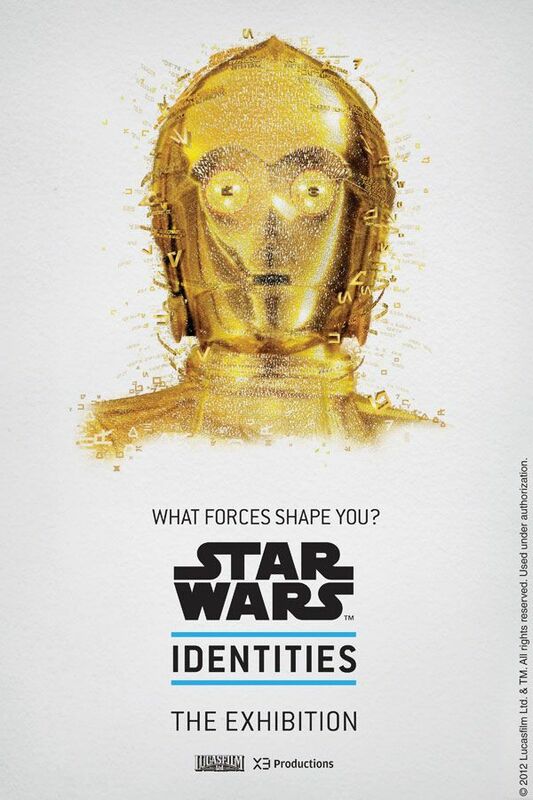 National treasure Topher Grace for one. 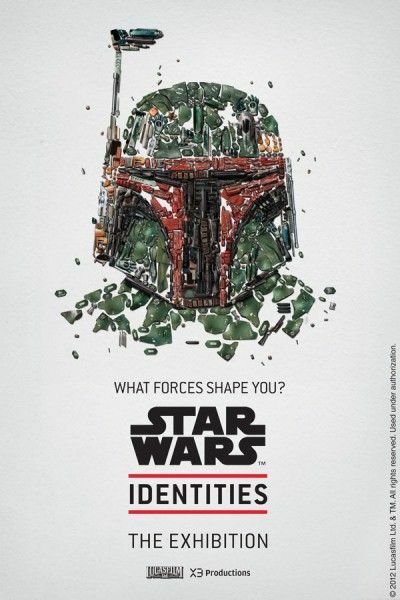 Another is Montreal-based X3 Productions, which has provided us with these elegant, thought-provoking posters, featuring the prominent inhabitants of the Star Wars universe rendered with an eye on the major “forces” that make them who they are. The posters are designed to promote X3’s forthcoming “Star Wars Identities” exhibit, which provides fans with an interactive experience studying how “the origins of the characters, the influences that shape them, and the choices they make during their life” have coalesced to forge the identity of each,” seemingly with particular focus on the divergent paths of Luke and Anakin Skywalker. 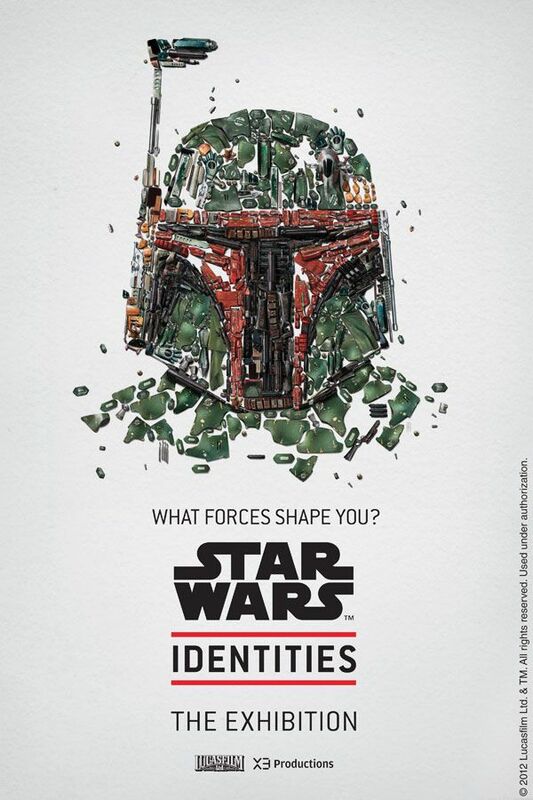 It will also feature around 200 original props, costumes and art used in the films. And maybe, just maybe attendees will learn something about their own identities in the process. 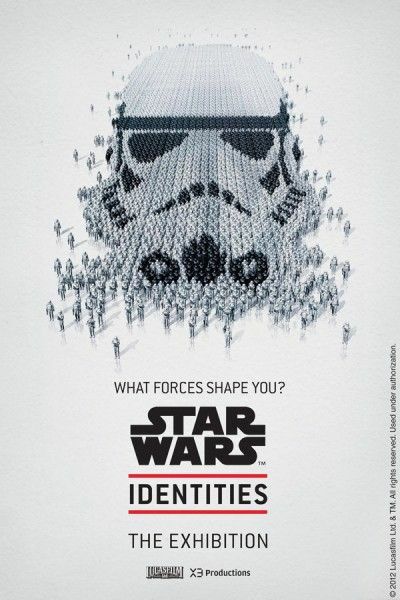 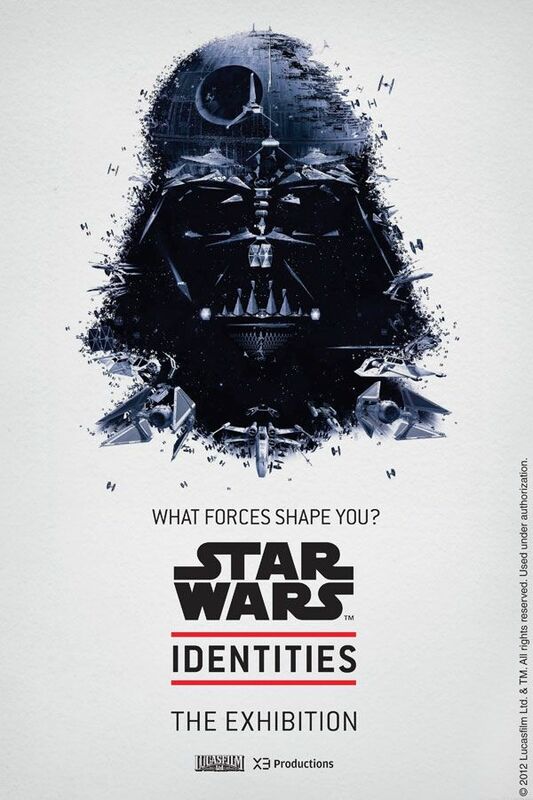 Hit the jump for the posters and more information on “Star Wars Identities”. 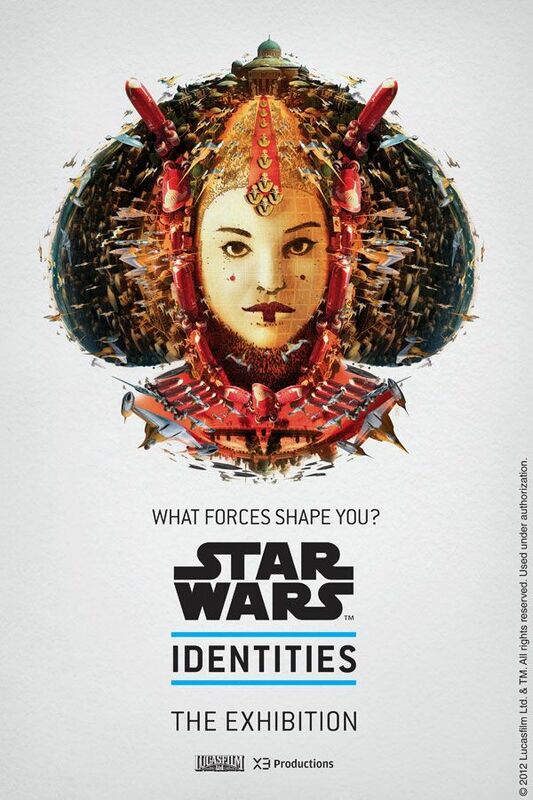 STAR WARS Identities will premiere at the Montréal Science Centre from April 19 through September 16,2012.Tickets are on sale now! For complete schedule and ticket information, visit their website atwww.montrealsciencecentre.com or contact them at (514) 496-4724 or (877) 496-4724.